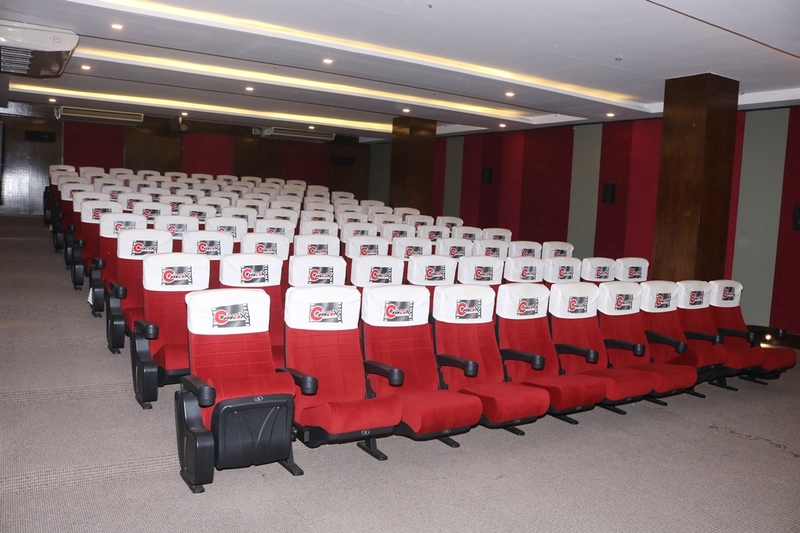 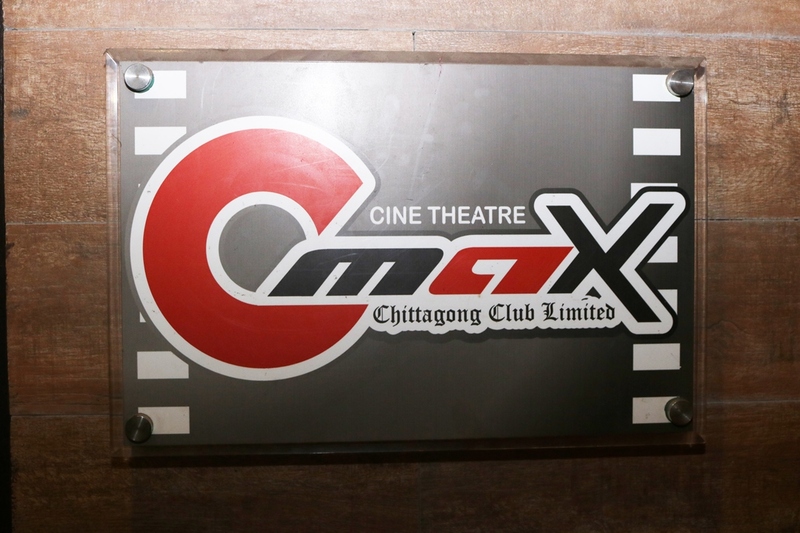 C-MAX – Chittagong Club Ltd.
Chittagong Club has a C-Max Movie Theater for entertainment of members. 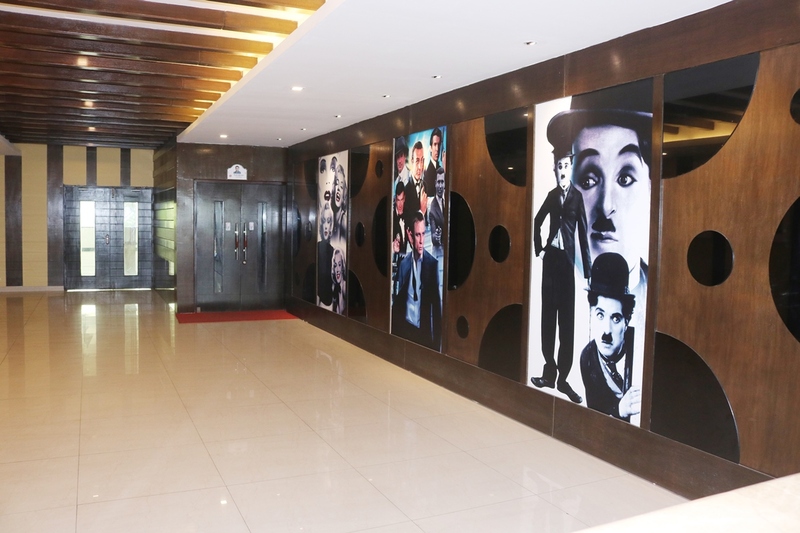 Club shows famous movies inviting members and their families at this C-Max movie Theater. 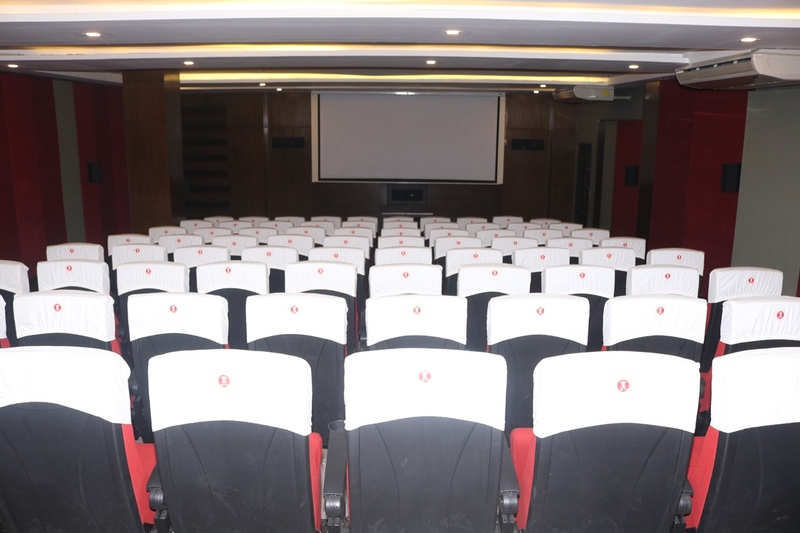 This movie theater can be rent by any organization for their members to show movie through reference by any Chittagong Club member.